This easily accessible course is just two minutes from Kildare Town and less than 30minutes from Red Cow / M50. The club was voted No. 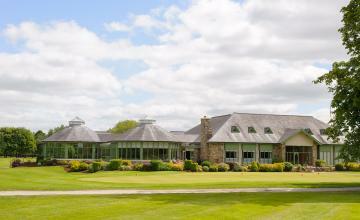 44 in Golfing Magazine – Ireland’s Top 50 Parkland Courses in December 2013. 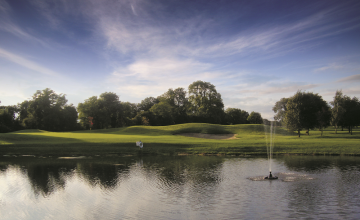 Offering excellent golf, food and service, Dunmurry Springs is a fantastic course in a great location that is playable all year round thanks to its sand based USGA greens. 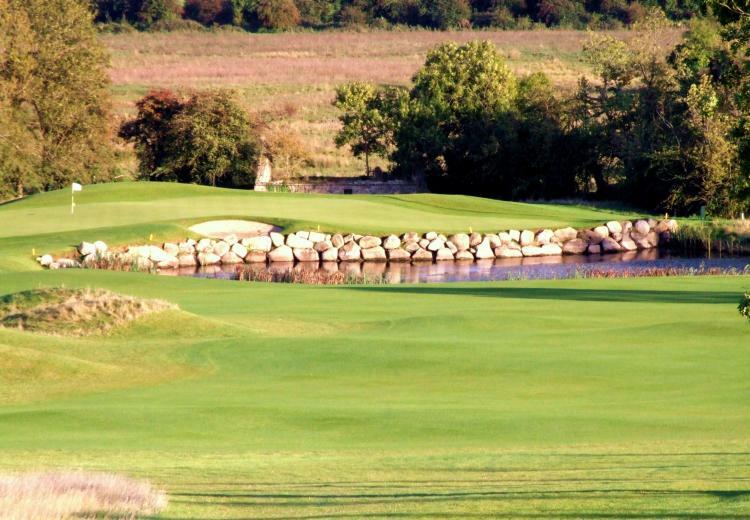 You even get views of the seven surrounding counties on the 6th, 7th and 8th holes. Offer valid from 11.30am at weekends. Monday to Friday anytime.